Travel With Sara is where you will find an adventure around every corner. Sara will offer travel tips for you, as you plan to hop on a plane, train, ship or car. Join Sara as she takes you along to some of her favorite places and offers insider tips so you can get the most out of your visit. 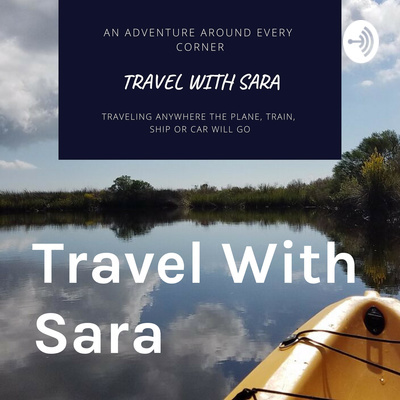 Introducing you to Travel With Sara, where you will find an adventure around every corner. Introducing you to the destinations we will be exploring all across the country.